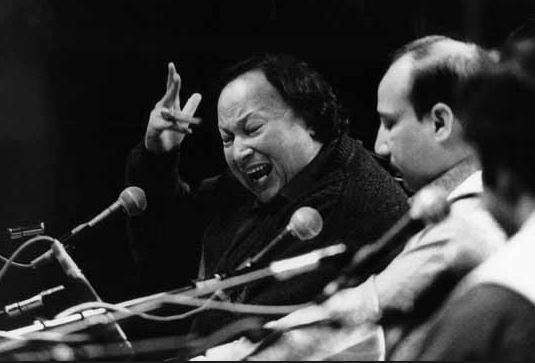 Nusrat Fateh Ali Khan belonged to the famous Qawwal family who migrated from of Jalandher, Indian Punjab. His voice was shrill from childhood, which he overcame with hardwork and transformed it into his strength through persistent learning. Khan Sahib was never shy of correcting himself and once corrected himself by starting Qawwali again in live concerts, admitting a mistake in raag which no one else obviously knew. 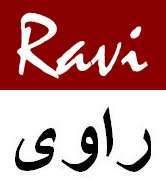 Download the largest and best collection of 100+ MP3 by Nusrat Fateh Ali Khan at www.thesufi.com, the largest website on Sufi Music.